If you have ever been on the receiving end of a payment notice, then you may be familiar with what an invoice is. 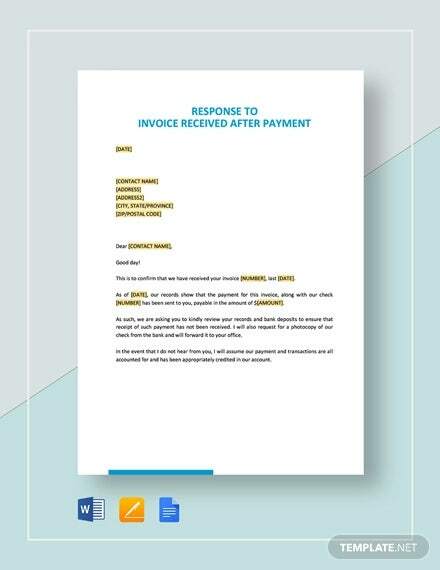 On the other hand, if you needed to make your own invoices, then an invoice receipt template might be what you need to give your clients their payment notices. 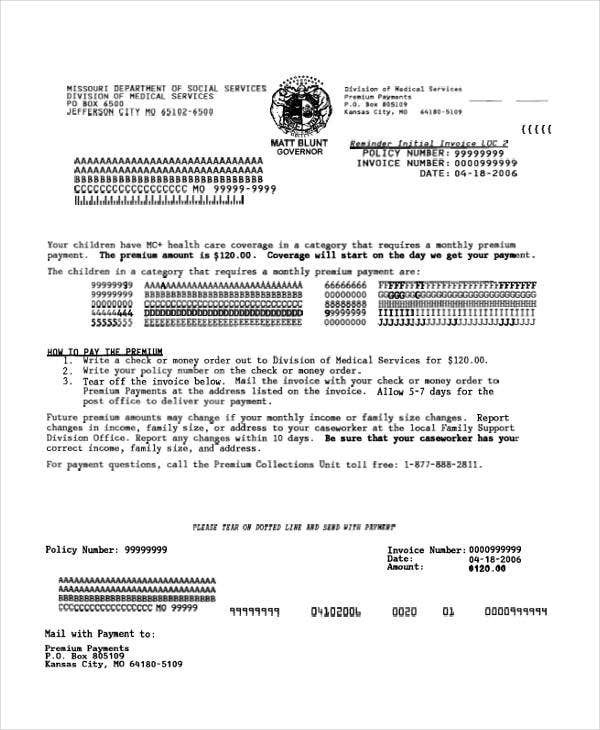 Thankfully, there are free invoice templates readily available for you to use that should be able to help you give that kind of notice. 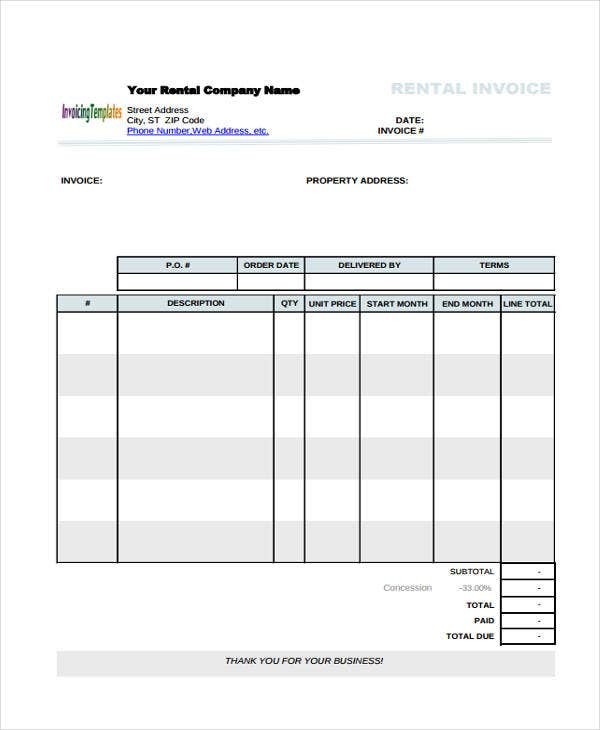 No matter the nature of your business, it should not be too difficult to find an invoice template that can suit your needs, so that you can accurately find out what your clients owe you. 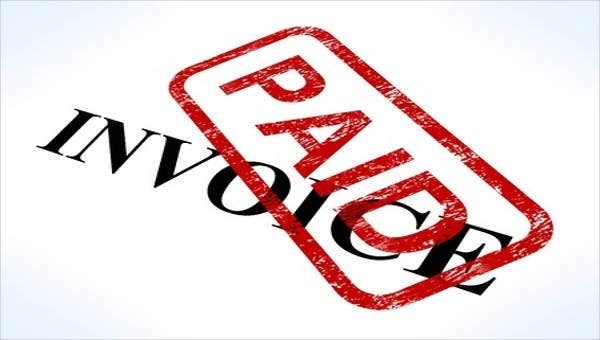 What Can a Payment Invoice Do for You? Breaking down your entire debt into something more understandable. Showing you the individual prices of every item you have acquired, so that you can add it all up yourself. Giving you a deadline so that you know when you need to pay for everything. 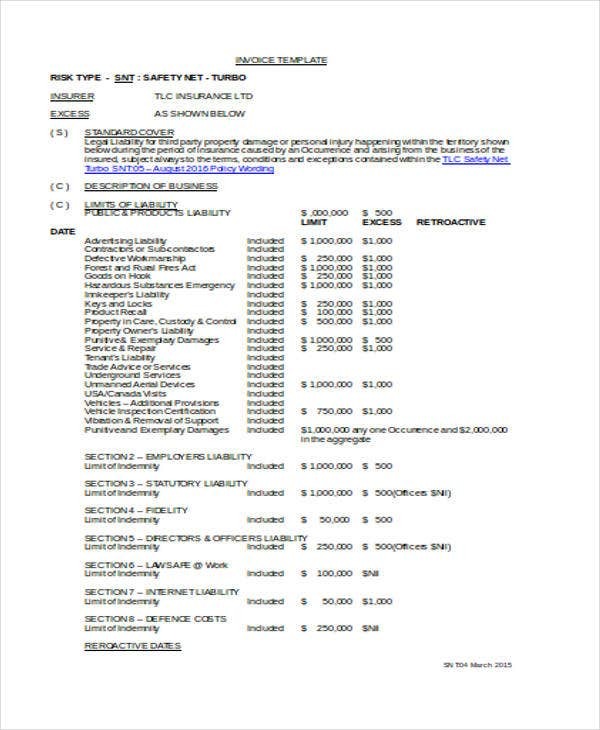 Divide the document into different columns for each category, such as item, quantity, price, etc. and label them appropriately. Include each item’s price and quantity so that you can multiply them to get the line total. Also include miscellaneous costs like shipping and taxes. Have space for a total at the end, so that you can tally everything together and add it all up. 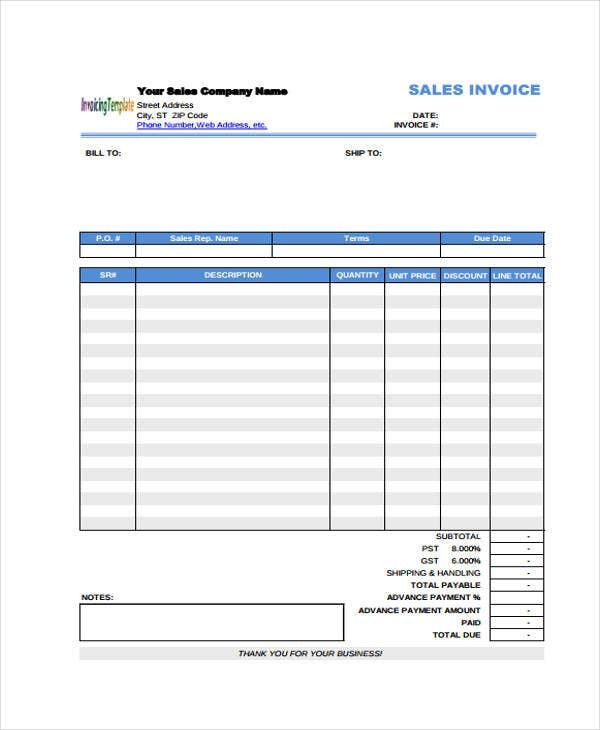 You may also be interested in some guidelines that might help you with how you use different invoice format templates, like self employed invoice templates. 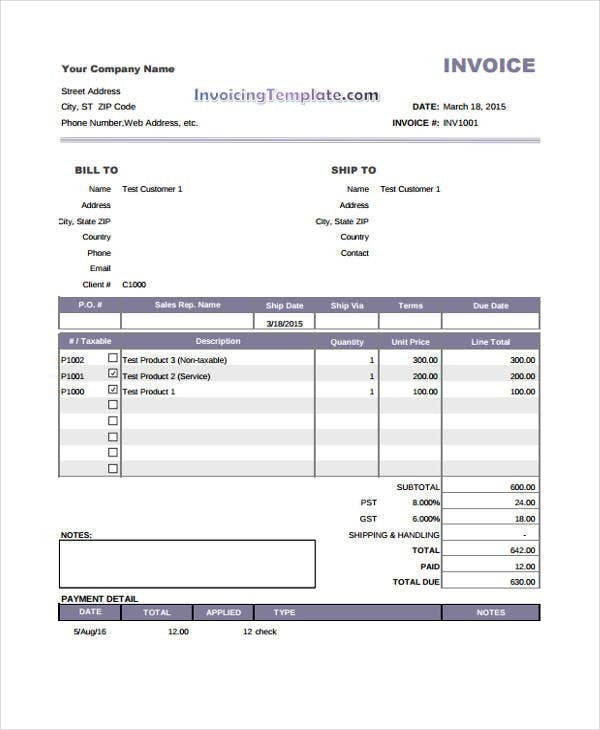 After all, there are some basic tips that can be applied to just about any invoice template that can make your use of them more effective. 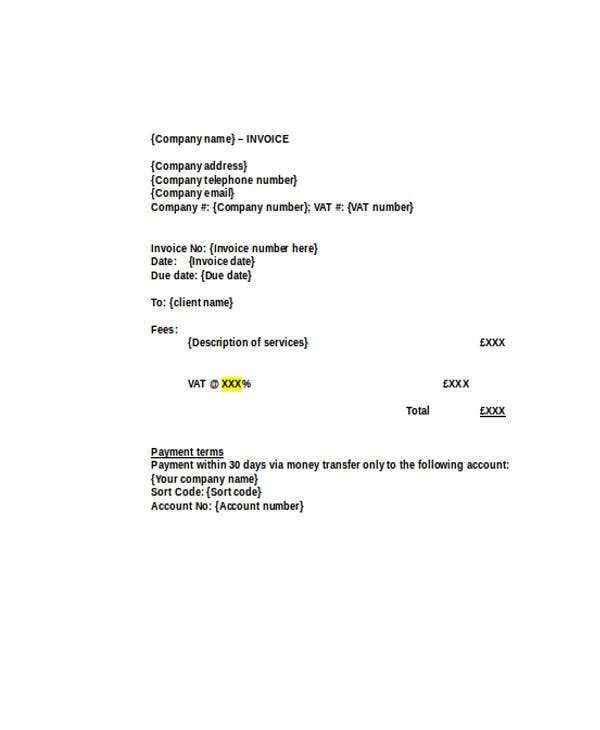 It might be best to use a simple template for your invoices. This can give you flexible tools that can be applied to different situations. Using a simple template also gives you something that is easy to organize and understand, useful for both you and your clients. Make sure not to neglect miscellaneous details like contact information, so that your clients can get in touch with you if there are inquiries or disputes. Be specific as to whom the invoice addresses, as well as what you are charging them for. 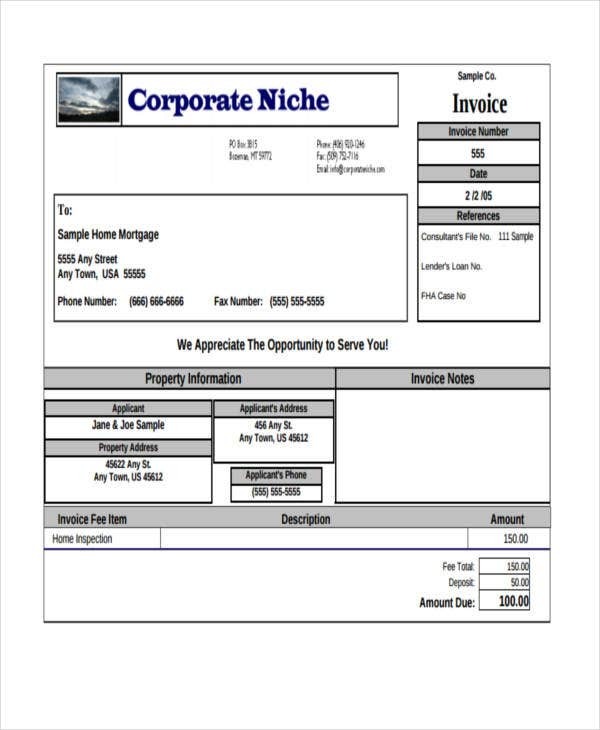 This makes your invoice more precise and less likely to cause complications. Also make sure to double-check your totals, to ensure that you have indeed done the calculations correctly. Of course, these are hardly the only templates available on this website. If your business requires you to have different documents, then you may well need some of the other offerings available on the site.